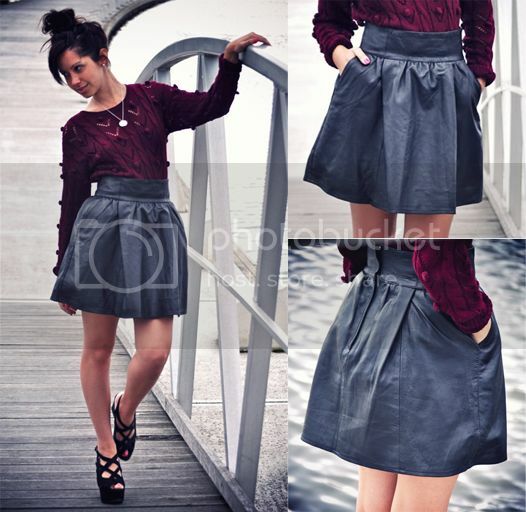 My friends at Viparo have again teamed up with Friend in Fashion to give you the chance to win this incredible Alexa leather skirt. 2. Comment on this post with the best way of contacting you if you are the lucky winner. Giveaway closes 12.00pm, Wednesday 21 September 2011.